The weather in the UK has been pretty awful recently but despite the heavy showers I planned a shoot at a new location in Surrey. The plan really was just to do a recce of the area and get a better sense of what images I could create during the course of this year. I will hopefully be doing a long term project of the area and as this will be my second full time project I wanted to get as much firsthand knowledge of the area as I could. It started off with my Dad dropping me off close to one of the local ponds where there is often an abundance of bird life. Unfortunately as there was quite a heavy shower, most of the birds had either moved further into the middle of the pond or had come out to feed. 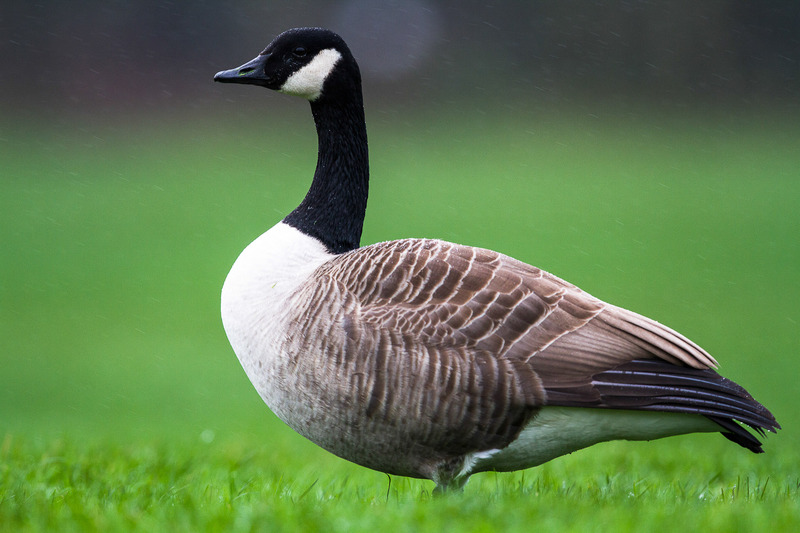 The main species were Canadian geese and black-headed gulls, the gulls were quite flighty so I decided to grab a few shots of the geese feeding in the heavy shower. After photographing the woods I then headed into the woods to get a feel for the type of possible shots that I could get in the months to come. I was lucky enough to find a few woodland pools which could attract an array of wildlife, possibly even roe deer which is quite an exciting prospect. 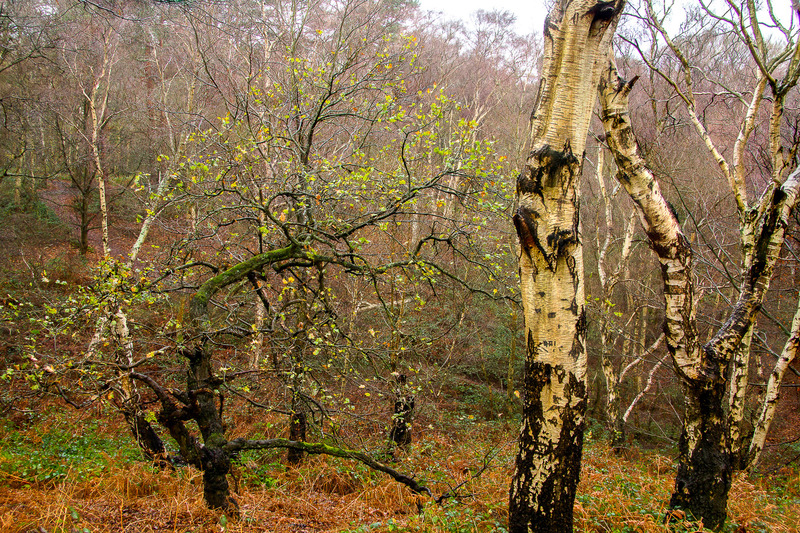 The woods themselves had quite a painterly feel to them and although the following shot might not be to everyone’s taste I quite enjoy it. The rain makes the colours so vibrant and the low cloud helped to diffuse the direct sunlight. At one of the other ponds there were a few other different species such as Great crested grebes, Tufted ducks and the local Egyptian goose. 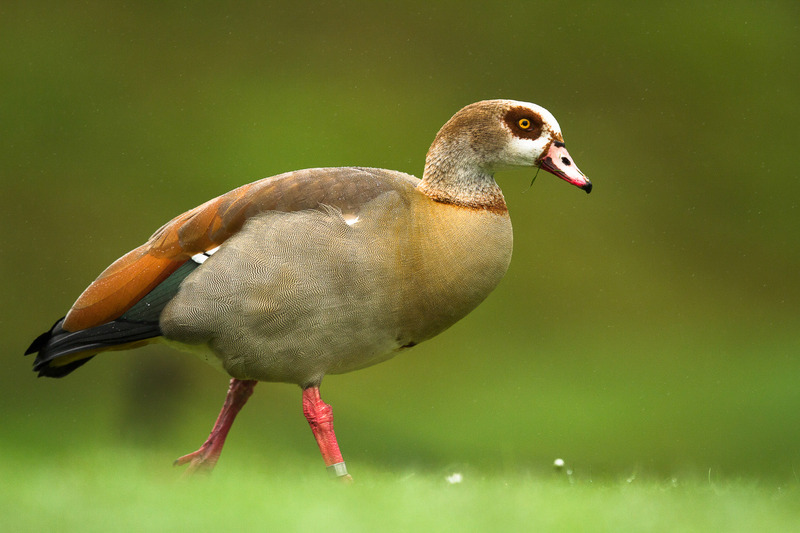 I was able to, in the brief dry spell, have a go at shooting some low, eye-level shots of the Egyptian goose. Just like the woodland the rain had seen to make the plumage of the goose a little brighter which stood out beautifully against the light pale green of the foreground. For a while after that I went in search of the Tawny owls that I had heard on a previous visit. By using my head torch I would scan the trees where the smaller limbs of the tree would main trunk, hoping that I would connect with my quarry but it was not to be. I did however see two Tawny owls flying over the canopy during the later hours. To finish off with I wanted to try my hand at some low light, long exposure photography. This turned out pretty well with the car lights adding some interesting trails to the images. 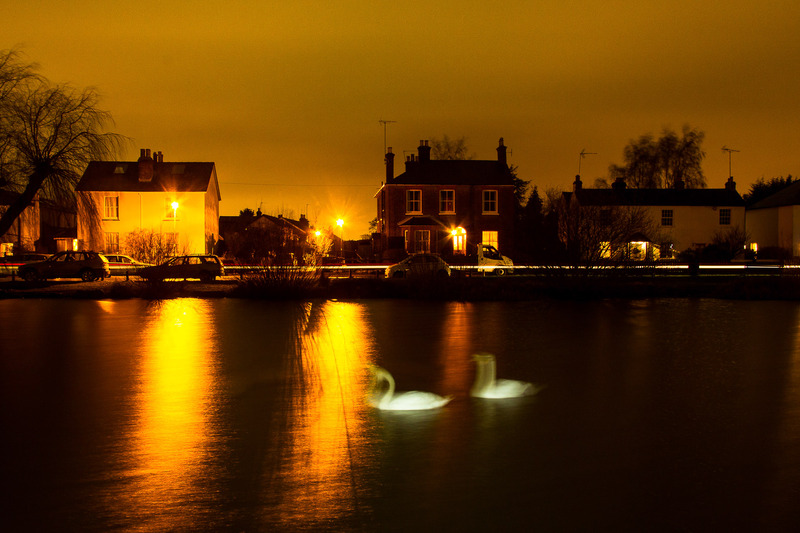 When photographing at one of the ponds I used my head torch to briefly light the two swans creating the image below. I am looking forward to return throughout the year and seeing what shots I can produce !